Gives bang to your blowout. 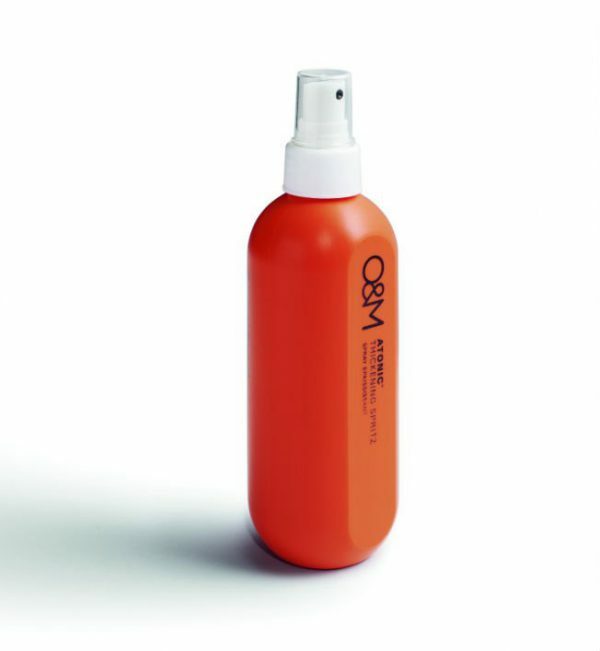 This setting spray is a must for blow drying and heat styling. 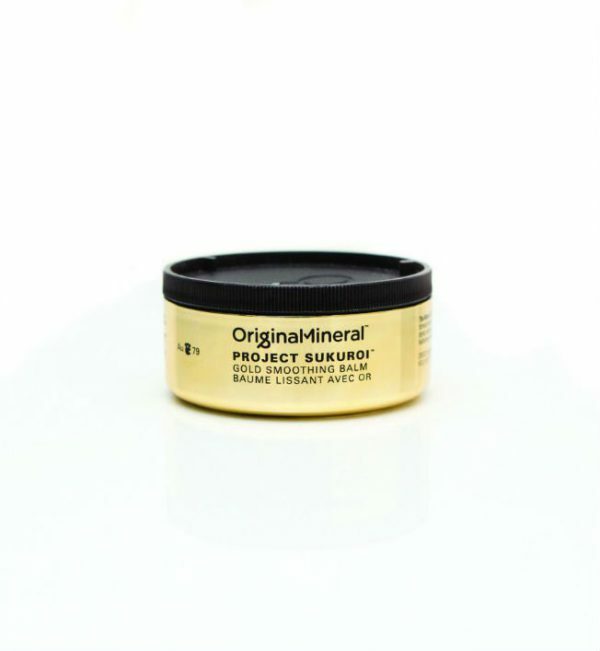 The formulation contains Lilly Pilly, a native Australian antioxidant that adds volume to hair to increase body. Aloe Vera adds shine without weighing the hair down. 250ml.